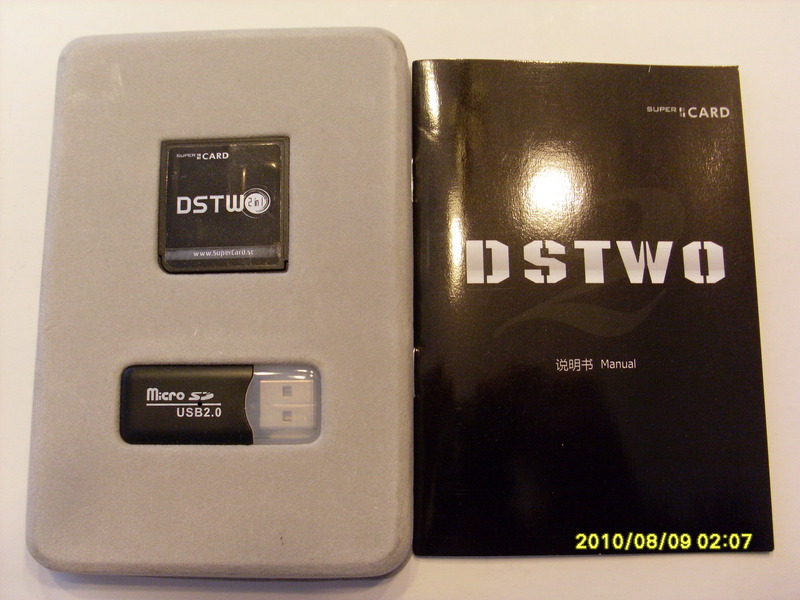 The SuperCard DSTWO is a slot 1 flashcard that supports both DS and GBA games out of the box and also ebooks and other media formats. 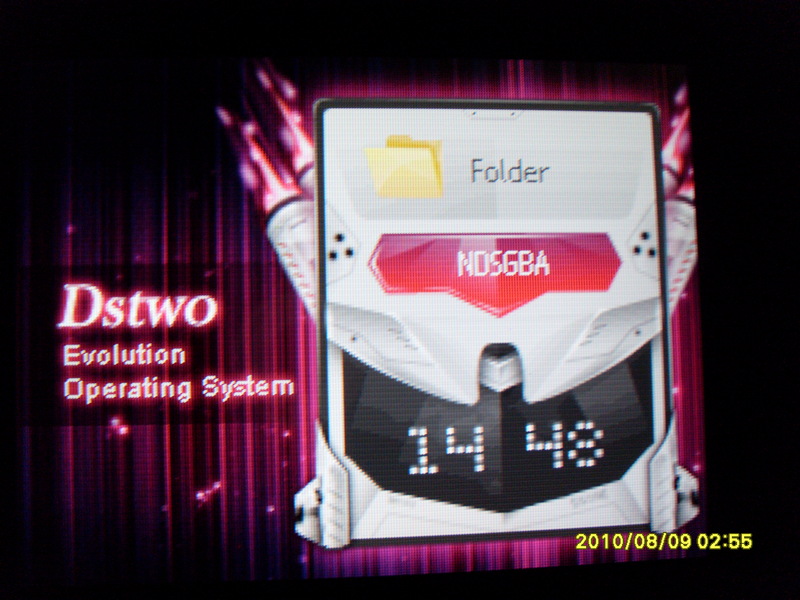 What's great about the SuperCard DSTWO is it has the ability to use plug-ins to the main menu so you can find your emulators and other software with ease. It comes in a simple box as pictured and includes the flashcard itself and a USB card reader for micro SD cards and a simple start up guide to get you on your way. All you need to do is go to the SuperCard website or DS-Scene's download section and grab the SuperCard DSTWO operating system, unzip it onto your micro SD card and your ready to start adding games, pictures, ebooks and your other favourite apps and plug ins. Quite a lot of features and lots more in development to come. 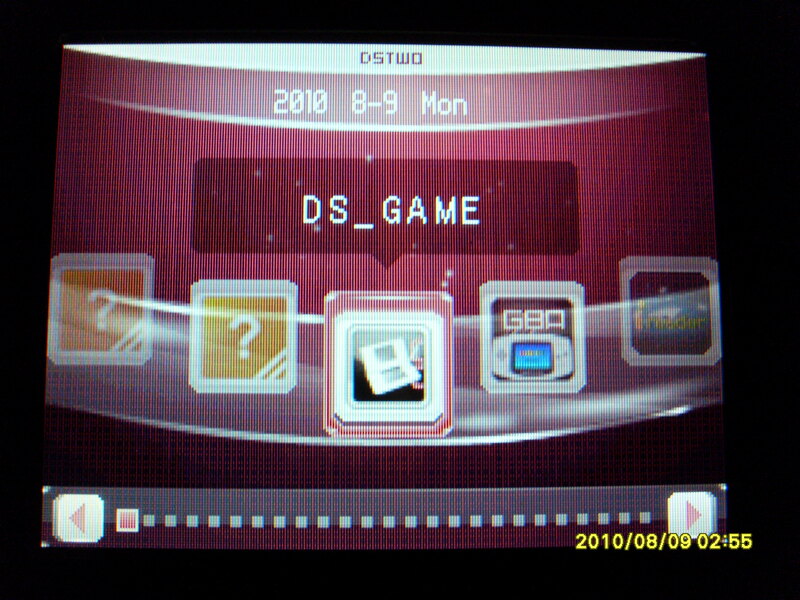 The software consists of a slick menu in the style of the DSi menu, which looks fabulous in the standard purple it's in. The menu is easy to navigate and understand, launching your homebrews, emulators or ebooks from the menu is easy just tap the icon you want. 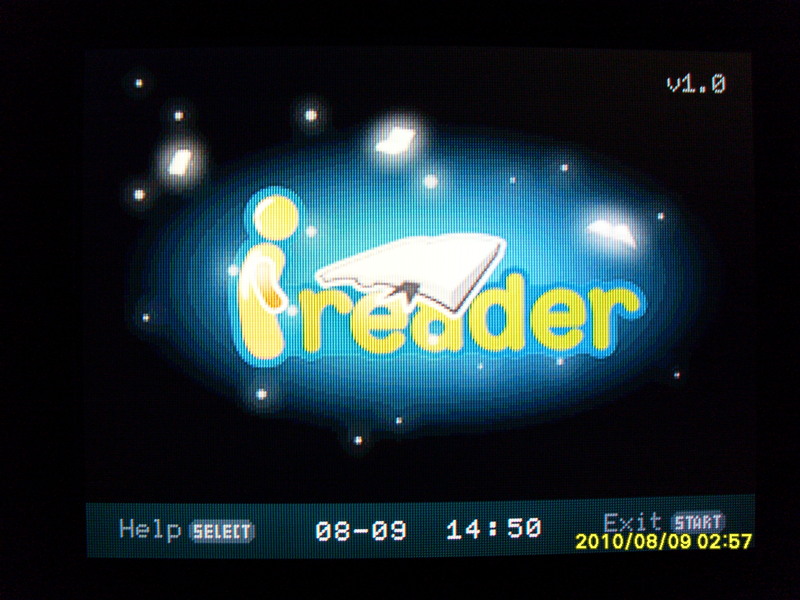 Setting up games to run for DS or GBA is just as simple as drag, drop then play. If your setting up plug-ins for icons in your menu then all you need to do is have any homebrew or emulator on your flashcard then add the plug-in which consists of a icon and .ini file to the plugins folder and your ready to go. Games do not need any patching to run, clean roms run just fine off the SuperCard DSTWO. The SuperCard team is always updating their software for the flashcard, and bringing new items to the table as well as fixing some of the old. SuperCard DSTWO before it was launched promised SNES emulation and drag and drop avi movie playback, both of these features are still missing from the release of the product and us users are still awaiting them. The superCard team is always working tho to update the card and the homebrew community is always working on new items for the SuperCard DSTWO be it emulators, games or plugins (like organizers and clocks and other useful applications). Still though the lack of the two main features to this date is a bit of a let down to anyone who has been waiting for it, or bought the product believing it was there from all the pre-order hype. The GBA emulator built into the SuperCard DSTWO's firmware updates works well for the most part, in most games. The emulator does need some tweaking here and there as some games run perfect and some may run slow or have graphical glitches. The emulation is really hit or miss in a lot of games, but seems to be getting better with every update released so far and is definitely a must have feature if you want GBA games from a slot 1 option. 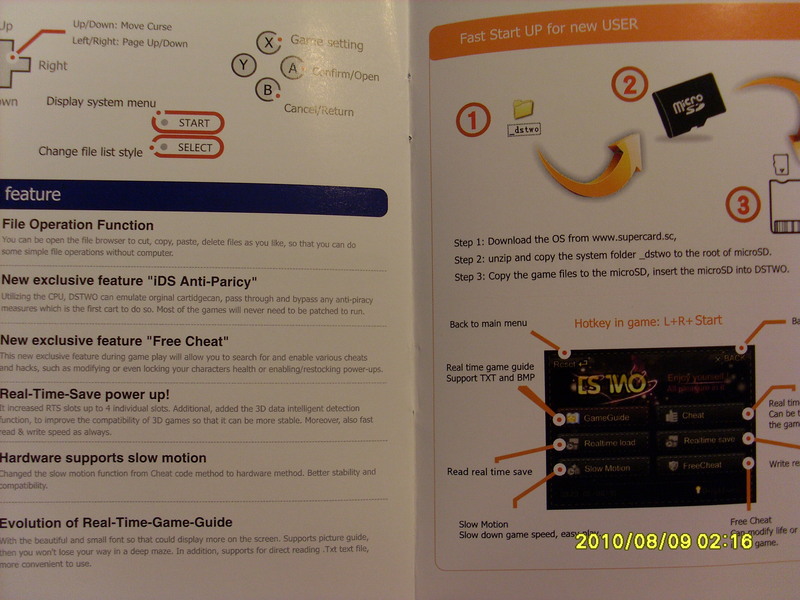 SuperCard DSTWO is the only slot 1 flashcard to offer GBA emulation so far and it has quite a bit of features built into it such as frame skip options and cheat codes for the GBA. 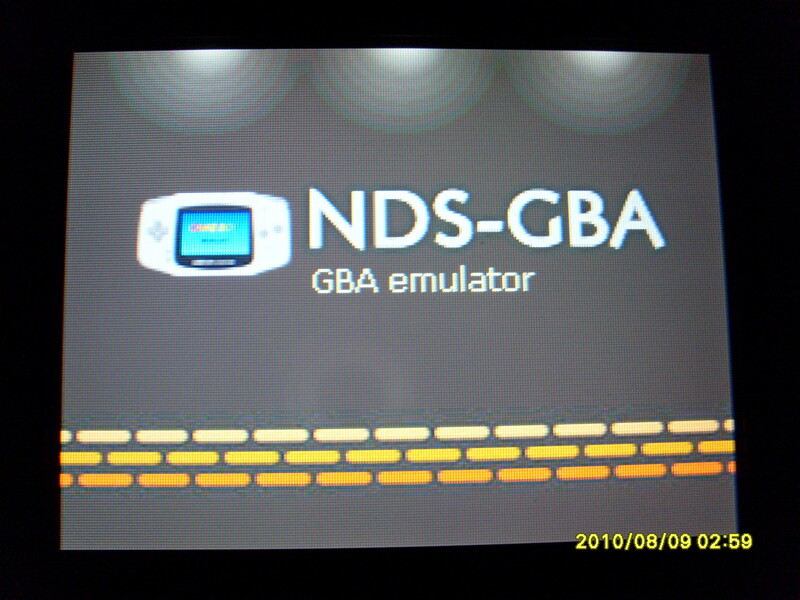 The one thing I would have liked to seen tho is an option for full screen playback of GBA games as with the large screens of the DSi and DSI XL it leaves a large black border around the game, I'm sure in a future firmware update a full-screen mode could easily be implemented to work. Real time saves and in game 24 hour clock for all you Pokémon fans work just fine, and I have yet to have any issues with them. Right out of the package, I knew a flashcard this far along in the DSs life time would have great compatibility. Being made by the SuperCard team which have been around for quite some time now I figured they knew what they were doing. I tried to use a variety of games from different regions to see which ones would work with the unit. I found that all NDS game back ups that I personally tried worked and played just fine for me as I expected them to, as I said before it is very easy and straight forward to run GBA and NDS games off the unit. Here are some of the games I tested. The GBA emulator seemed to work well for the most part but some games had issues at this point. Below is a list of GBA game I tried and and if they worked for me. The homebrew seemed to work well for me at this point. Below is a list of homebrews I tried and and if they worked for me. As for homebrew, as you can see by my testing, some homebrew does have a problem on the SuperCard DSTWO. A lot of homebrews have been updated for use as a plug-in on the SuperCard DSTWO tho which make for a slick easy interface menu. 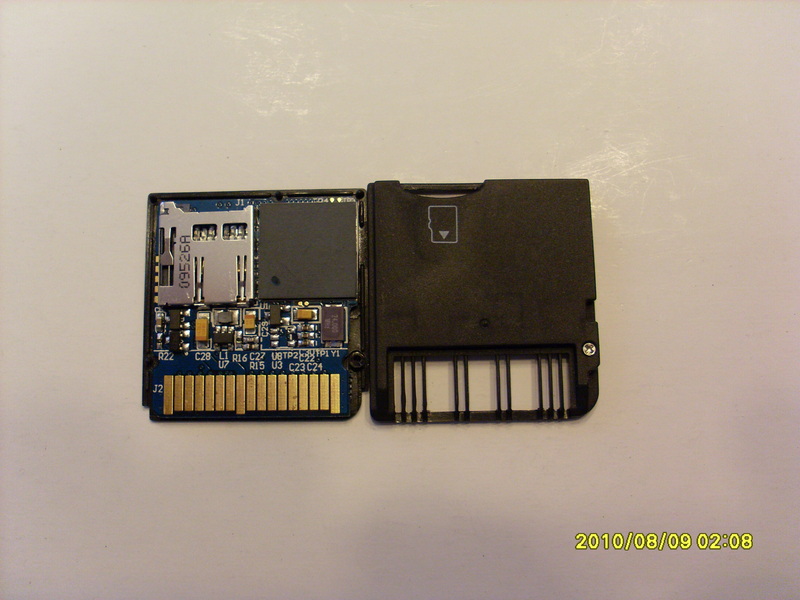 One of the greatest features is that it plays you GBA games from a slot one card and that's a big deal for DSI or DSI XL users with no slot 2 on their device. Over all the SuperCard DSTWO is a great feature rich product, with more only to come in the following months of firmware updates and add ons. Only some minor issues with Homebrew and GBA emulation will hold this card back, but it excels in the area of NDS game back ups. 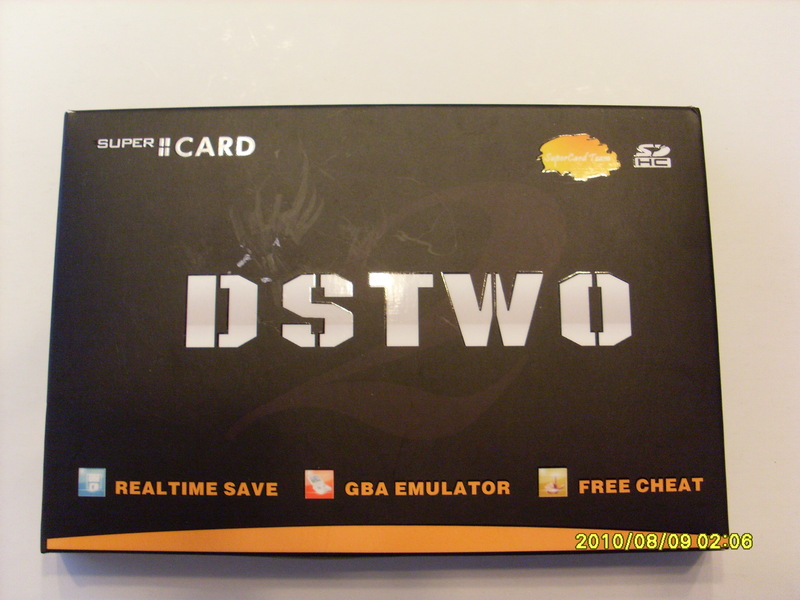 After all the testing I have done, I highly recommend the SuperCard DSTWO to any DS owner be it phat, lite, DSi or DSi XL. 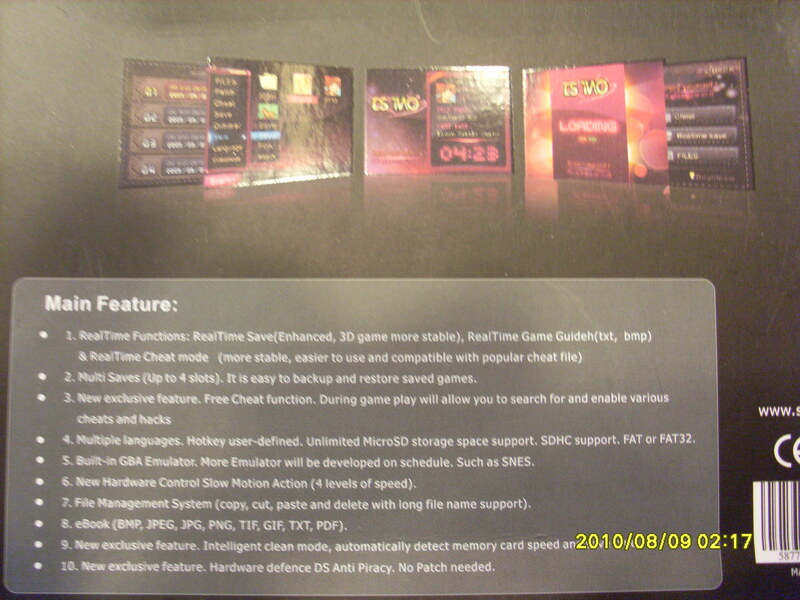 ds-scene would like to thank LighTake for sending us the review sample. I will get one if more features that were promised will be addded. Also, Lightake is great. Original products, low prices and great service; I recommend them. You should do a bit more research before writing a review. Seriously. Sounds nice, thanks for the review. One thing I'd like to know: is this cart the only one besides the Cyclo that uses some preemptive measures for AP circumvention, or is that feature commonplace already? The iplayer is not popular at all , it is not surprising if someone never heard of it . however you are right , there is a mistake. Frankly speaking , it's a good review , I like it . Thanks for you hard word. That could have been my review. Yup and your avatar and sig would be a whole lot more professional than this one. And to Mr. Lighttake, most people that have been following the scene would have known about it. And to Mr. Ferret, I have nothing against you, but your avatar/sig is not something I would deem as appropriate for an "official" review. It is just like going into a store that sells suits, I would not go to one that has someone with funny colored hair or if they had any weird piercings. Performed 11 Queries in 0.005 Seconds. The page rendered in 0.81305 Seconds.